PDF Patterns - Instant Gratification! 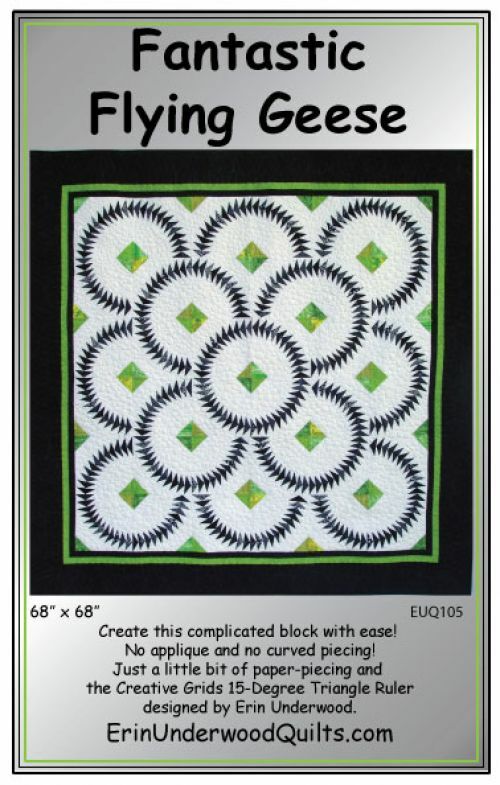 This unique quilt is simplified using the Creative Grids 15-Degree Triangle Ruler designed by Erin Underwood. All text and images © copyright Erin Underwood. All rights reserved.